It’s Finally Here! 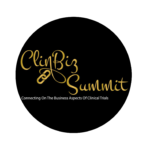 Our Big Announcement for the ClinBiz Community. Are Investigator Site Payments Contributing to Drug Pricing Issues? 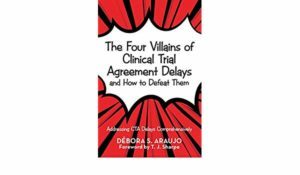 Do Your Clinical Trials Suffer From Adoptaphobia Syndrome?